You need a web designer for the technical and design side of your online presence. Our agreement is designed to handle copyright, IP, security, confidentiality, payment and all the things that can trip you up when you’re working with a Web Designer. 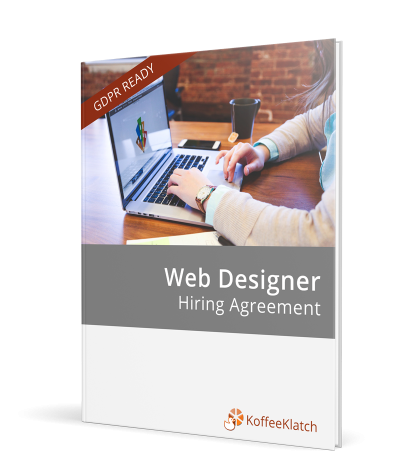 A Web Designer agreement protects your number one digital asset – your website. You need a web designer for the technical and design side of your online presence. It is so easy to forget to cover the bases and just go straight to getting it done because getting your website online is exciting. However, there are things you will need to know. From who owns what (do those pretty visual belong to you? ), where the master log-ins are stored, and more, there are lots of things you need to sort out and discuss. Booking form to help you specify what you want and what type of site you are paying for. Data Processing Instructions – to make it clear between you and your Web Designer what personal data your site will handle and how (and what it will retain) – all the bits you need. Sample security instructions. GDPR is all about security by design – so you really need to build security into your thinking when writing or designing sites. Not knowing will come back to haunt you a long time from now. In fact, you may not even recall what was said even if you were told verbally. And how do you prove what was said? You can get straight to the sweet spot and just add in the special bits that this work for you. 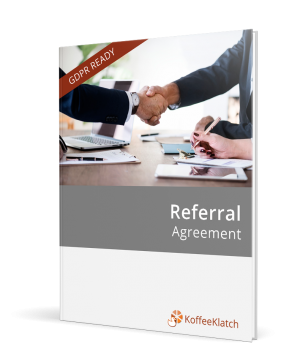 Did we mention GDPR ready? 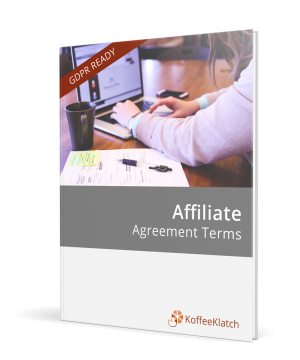 Not a general freelance agreement you have to wade through with lots of things that have nothing to do with the modern web designer role and ignore data protection, e-commerce and more. You are probably keen to get on with your new website right now – but you may want to know that we thought about where you want to be when this relationship ends. The best time to figure all of that out is when you’re starting! We use web designers all the time and have added our own experience of working with web designers with more than 30 years of creating agreements and ways of working that help you grow your business without stuck in situations you can’t control. If you need an additional Web Designer or a replacement – don’t worry. You can re-use the same agreement again. And if you love it so much you just want to share it with your friends or association or mastermind, ask about our affiliate scheme. It’s so easy to put it off, but it only takes a few moments to avoid any issues with your web designer. And if things go wrong between you, you won’t be finding your web designer is just ‘switching your site off’ or no-one has access when they are ill! Just download the contract and go through it with your new web designer, you’ll love how easy it is to complete. You two can have a conversation about what you need and why and you’ll be happy that things like copyright and confidentiality are in the open, and not a nasty secret waiting to bite you. If you are not sure what it all means, just wander over to our Facebook group for a chat. Our support is legendary.